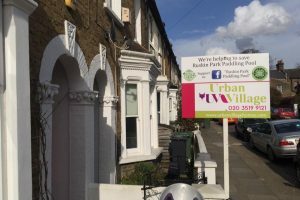 Urban Village are a dedicated team of property professionals who are deliberately non-stereotypical estate agents. We use the best marketing tools and highly proactive sales techniques to achieve the best price for our customers. Dedicated to 5 star service and customer satisfaction. We offer a pleasant experience by absorbing all the stresses that property sales and rentals can bring. We pride ourselves on fair and open fees, resulting in excellent value for money, therefore creating a good reputation. Our customers are happy to recommend us to their friends which also helps us to grow our client base with a personal touch. 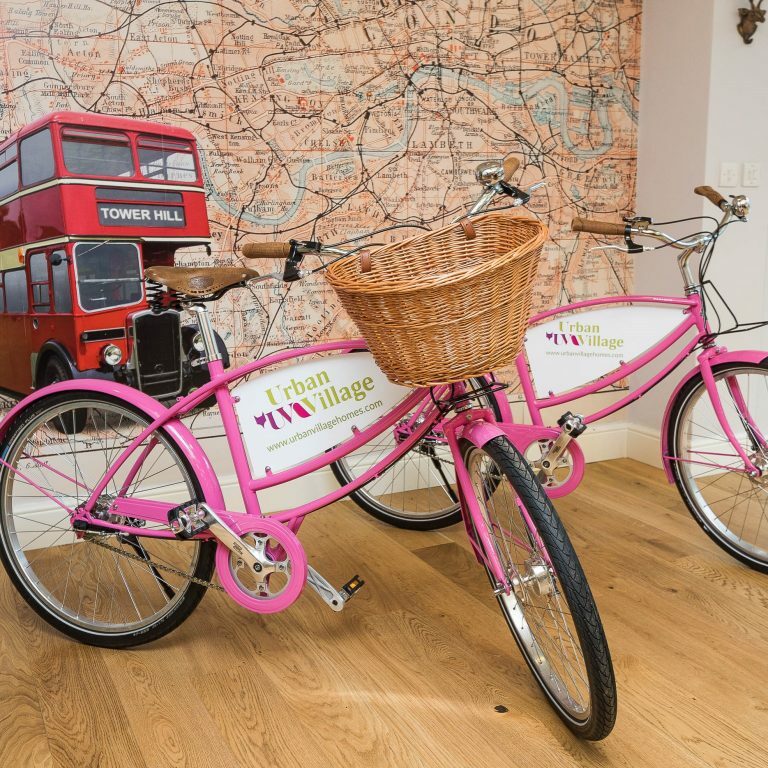 ​We advertise your property on Rightmove as a featured property, giving you additional marketing exposure. Marketing on Zoopla and Prime Location, in addition to our own website, The Guild of Property professionals. ​We advertise quarterly in a glossy Life regoinal magazine and a national magazine. ​Online social media marketing through Twitter, FaceBook and our fortnightly Ezine. 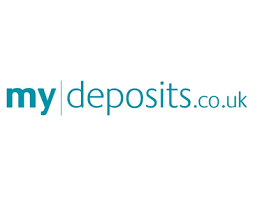 Urban Village are proud to be members of: The Property Ombudsman redress scheme SAFE agent client money handling. 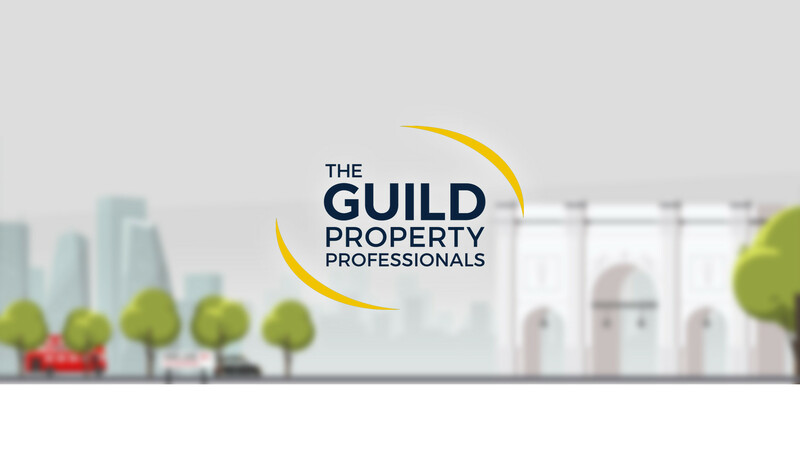 As members of the Guild of Property Professionals we are dedicated to ensuring that the sale of your home is simple, profitable and as timely as possible and that you secure a far better result. 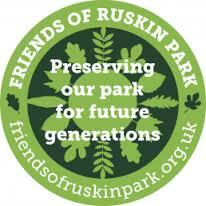 Urban Village have teamed up with Trees for Cities and plant a tree for every property we sell. 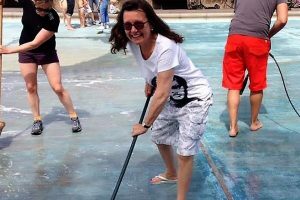 Suzanne has been involved in keeping the Ruskin Park Paddling Pool open, helping to get the community involvement and funding. 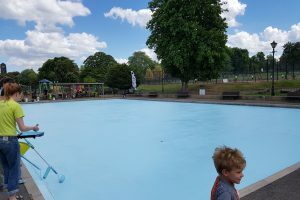 The paddling pool remains open in partnership with Lambeth, who cut most of the funding. 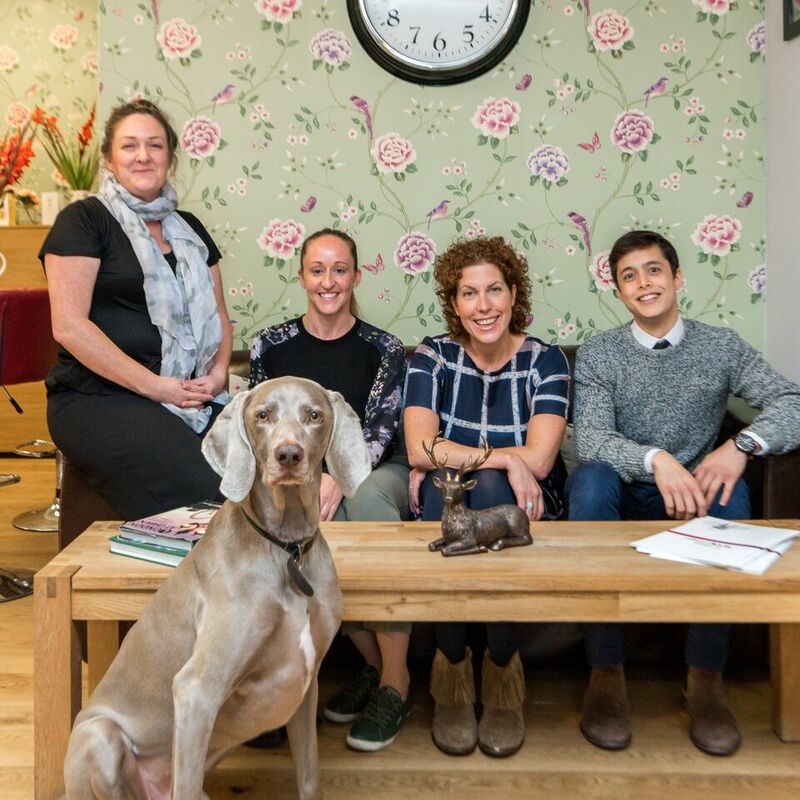 Urban Village has donated over £8,000 to the cause since 2016 and will continue to half fund the popular facility every year. With two small Children of her own Suzanne Vincent has a vested interest in keeping the pool open!